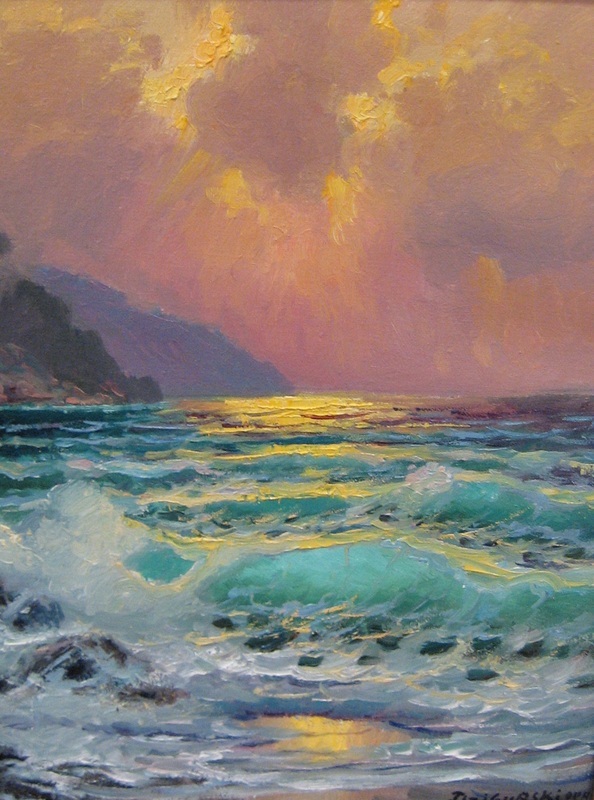 ﻿Alexander Dzigurski II has received national recognition and success for his powerful seascapes and landscapes. His paintings, with their rich palette of color, attract art collectors from all over the country. 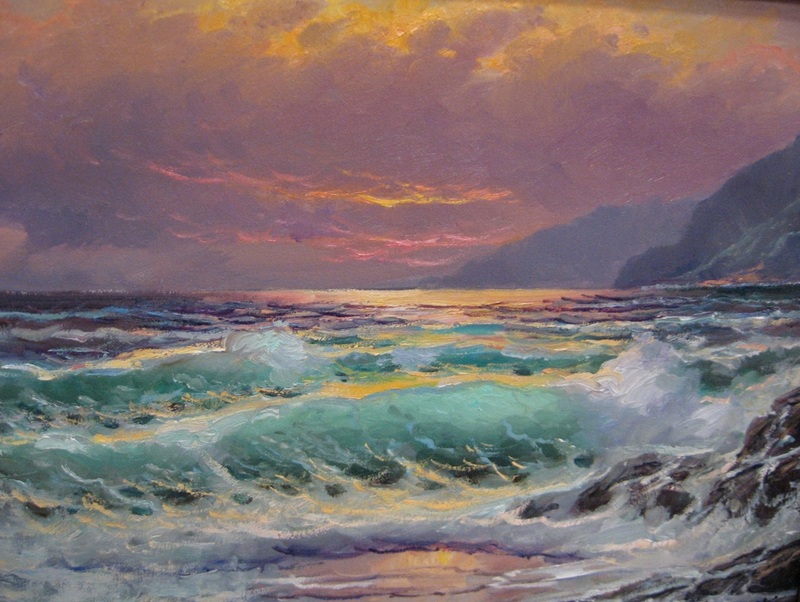 Born in 1968 in Atherton, California, Mr. Dzigurski is the son of Alex Dzigurski Sr. (1911-1995), the internationally acclaimed seascape artist. Alexander developed a love of art at a very young age. Traveling with his parents throughout the United States, Canada, and Europe, he began to draw and paint intensively. After high school he enrolled at the American Academy of Art in Chicago. There he received training in the studies of anatomy, life drawing, composition, and technique. Under the direction of artist Ted Smuskiewicz, Alexander studied oil painting and pastel. After his graduation, Mr. Dzigurski continued his artistic education under the professional guidance of his late father. Painting from life, Mr. Dzigurski has forged a successful career in the world of fine art.